Father's Day is just around the corner (18th June - put the date in your diary) and I don't know about you but I always find that the men in my life are the most difficult to buy for. 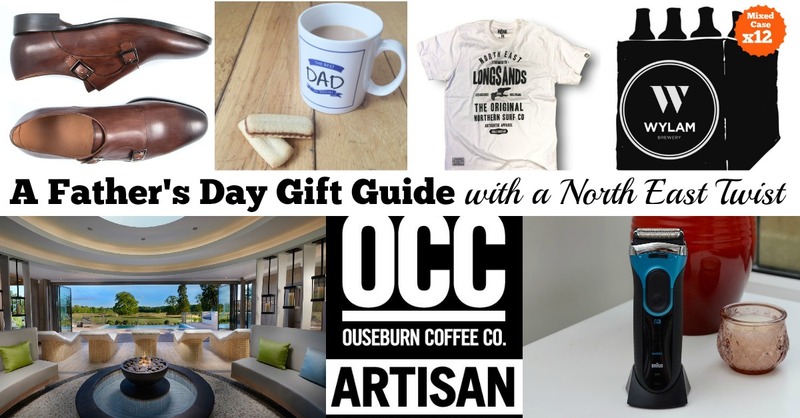 If you need any inspiration, I have put together a Father's Day gift guide with a North East twist. There's not a pair of socks in sight! Let me know what you think and if you have any gift ideas you'd add to my list. Everyone knows that Geordie men like to always look their best and the Braun Series 3 ProSkin 3080s will help them to achieve this. 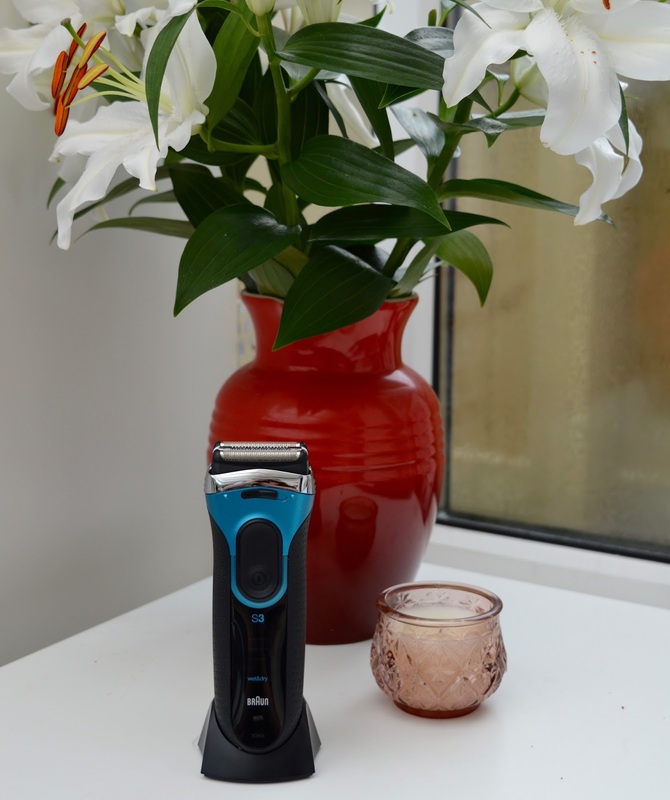 The ProSkin Shaver will provide a close shave with advanced Microblade technology that guides beard hairs into the cutting element of the trimmer reducing shaving time and irritation. It's perfect for men who may suffer from sensitive skin. 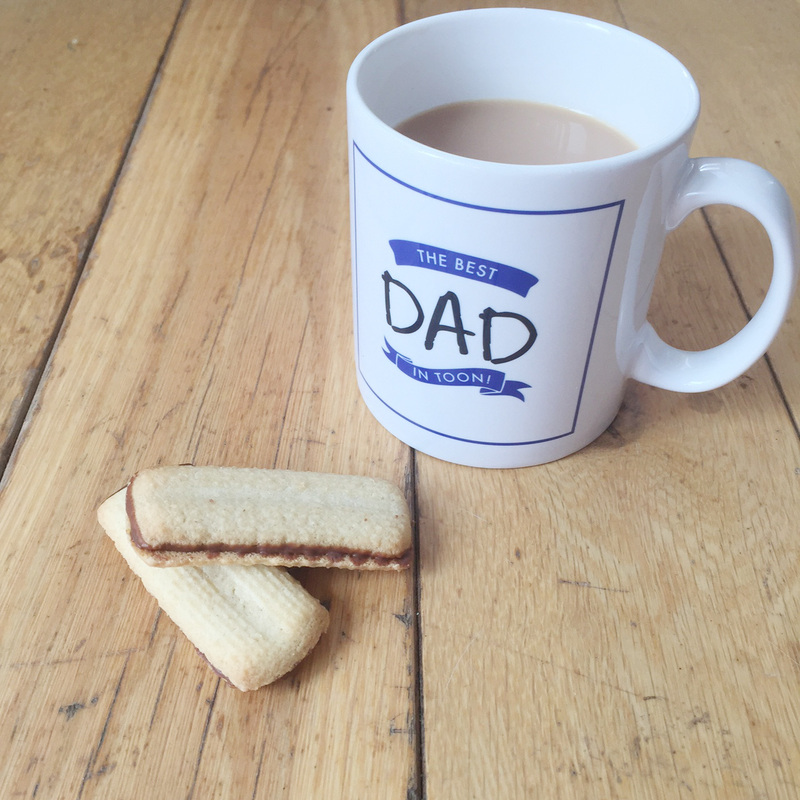 This mug from Wor Brand is perfect for Geordie Dads who love a cuppa. Perfect for breakfast in bed on 18th June. 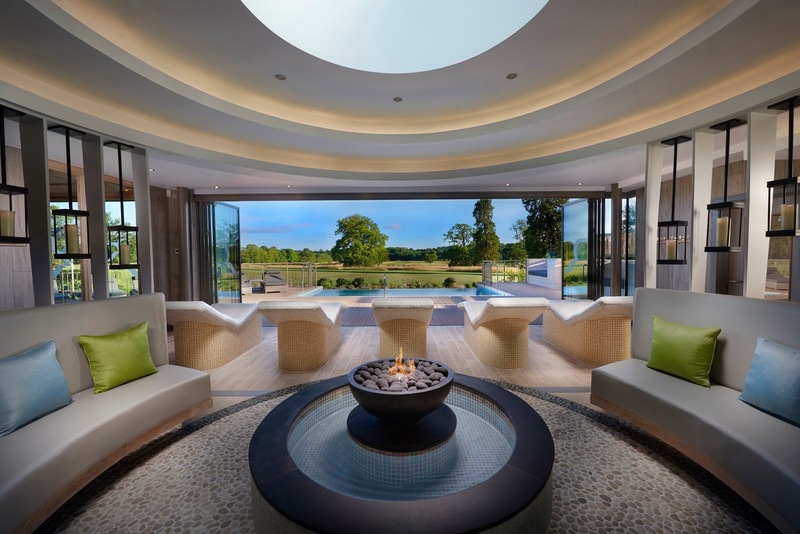 I recently enjoyed a fantastic spa day with Steve at Rockliffe Hall and in my opinion, it is definitely one of the best spas in the North East. This summer, you can book a special Golf & Spa package which includes a breakfast roll with hot drink, Golf Concierge services, 9 holes of championship golf, 2 course lunch, club and shoe cleaning, a 2 hour Spa Garden experience and complimentary robe hire. Nevermind Father's Day - I want to book this for myself! Steve is a huge fan of coffee and if I'm honest he's a bit of a coffee snob. He actually grinds his own coffee every morning to take to work can you believe. 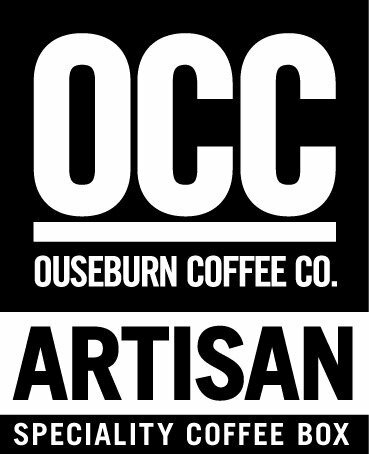 He only likes the best of the best when it comes to coffee and I know he'd love this Artisan Speciality Coffee Box from local producers Ouseburn Coffee Co. Featuring a selection of different blends, it's perfect for any coffee-loving man in your life. 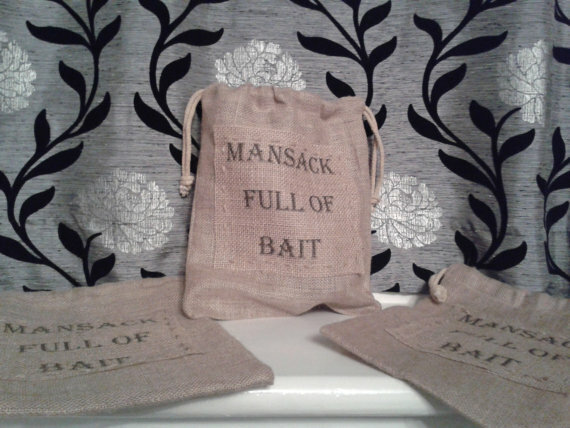 This quirky 'bait bag' will put a smile on any man's face, especially as 10% of all profits are donated to Orchid Male Cancer Charity. There are three sizes available and they are made to order so can be fully personalised. I don't know many North East blokes who haven't sampled a Wylam ale or two and most tend to love them. 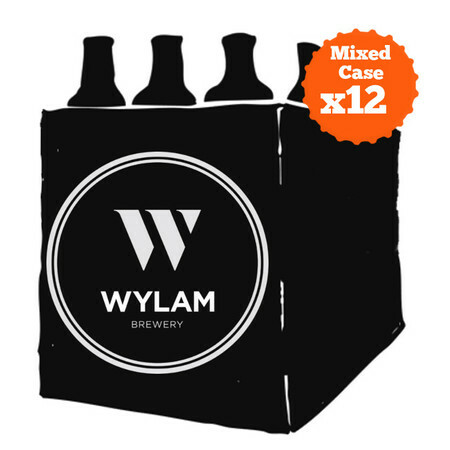 You can buy a mixed case featuring 12 of Wylam's finest ales for the bargain price of £32. 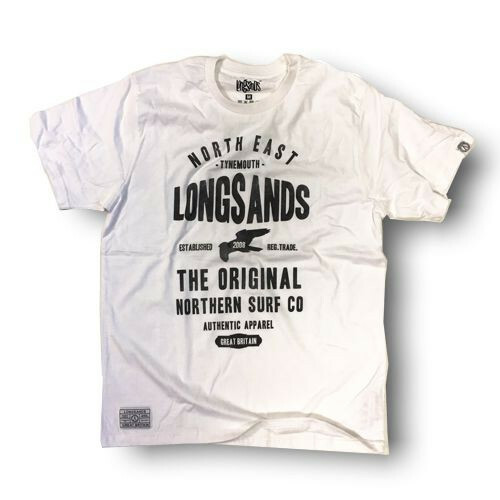 Longsand's Clothing Co. has a bit of a cult following up here in the North and their classic surf t-shirt is available in sizes small to 2XL. Perfect for wearing during days out along the North East coast this summer. Has there ever been a sporting duo in the toon greater than Alan Shearer and Les Ferdinand? This signed shirt comes gift boxed and would definitely be a talking point. Jesterval is the North East's very own comedy festival. Taking place from 14th - 31st July, there's a show for every sense of humour. Tickets are available from just £3. I don't think there's a greater gift than laughter. 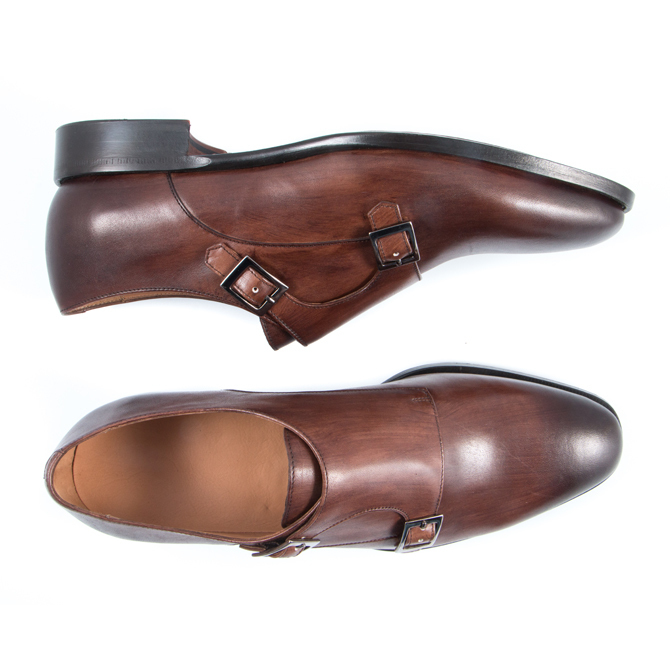 Lots of people comment on Steve's style - in fact I"m sick of hearing about it if I'm honest but I do know that a pair of bespoke leather shoes from The Hand Dyed Shoe Co. would be right up his street. Shoes are made to order in Durham and are personalised at every step. Bespoke shoes can take 4-6 weeks to complete, but gift vouchers are available if you email info@handdyedshoeco.com. Let me know how you're celebrating Father's Day this year and if any of my gift ideas tickle your fancy. I'm working in a paid relationship with Britmums and Braun and their #SensitiveDads campaign. Fathers can be sensitive too, just like their skin. The new S3 ProSkin has Microcomb technology which reduces overall shaving time and thus irritation.